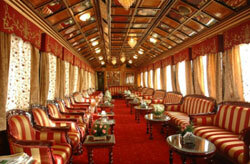 Palace on Wheels is a worldly royal experience, a journey that is much more than a luxury train ride in Exotic India. Welcome aboard the Palace On Wheels on its splendid and enchanting royal journey through the bygone era of the erstwhile Maharajas. 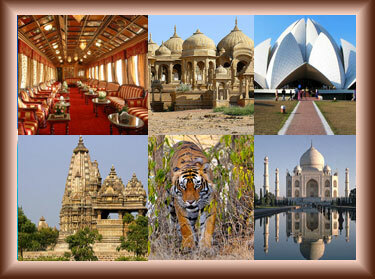 On board the Palace on Wheels you will feel the magic of the royal Rajasthan and the amazing Agra. 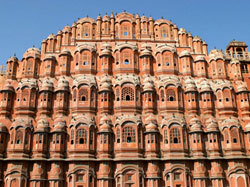 Colour, action, fun and frolic added with rich local culture and tradition create an ethnic ambience and attract large number of tourists to these Indian destinations every year. 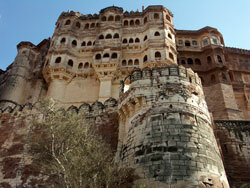 The beautiful landscapes are there to bewitch you entirely. 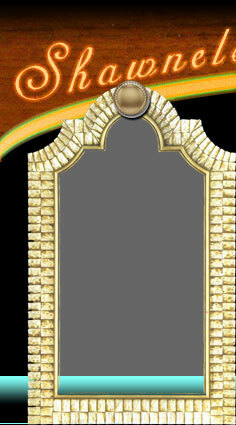 The journey promises to be the most vivacious and vibrant week of your life. 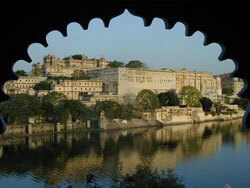 The royal retreat takes you through the hues of the pink city, city of lakes, national park and the elegy of love. The journey commences on the Wednesday night when the dinner is served onboard. The eight days' and seven nights' magnificent journey in royal splendour takes you across destinations in Rajasthan & Uttar Pradesh. Place: Delhi Safdarjung Railway Station. The journey of a lifetime begins at the Delhi Safdarjung Railway Station where the guests are accorded a warm, traditional welcome before the Palace-On-Wheels pulls out into the night& for a week-long luxury cruise through fascinating Rajasthan.